Co-founder of RCE, Jeremy, has a bachelor's of science from the University of Wisconsin-Platteville. Jeremy specializes in solar consultation, installation, efficiency advising, and site analysis. 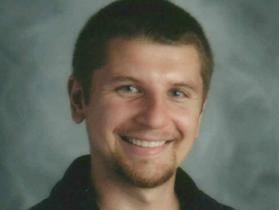 He is also a technology and agriculture education instructor in Wisconsin Rapids. Jeremy has goals to educate young and old alike about the importance of energy usage relative to conservation. ​"What motivates me most about being a renewable energy professional is the opportunities it has given me to be a care-taker of His creation. I can’t help but agree with Dr. Seuss’ driven concept within his well-known story “The Lorax and the Once-ler” as he clearly pointed it out best > sustain your resources for a better and sustainable tomorrow." 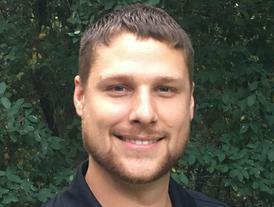 Co-founder of RCE, Josh, has a bachelor's of science from the University of Wisconsin-Platteville and an associates in applied science and technology emphasis in renewable energy system design and installation. Josh also has a certificate in solar thermal from Mid-State Technical College. Radtke's Clean Energy is family-owned and operated. Located in central Wisconsin, RCE was founded on April 22nd, 2013 (Earth Day) by cousins, Jeremy and Josh Radtke. "Our purpose is to provide education, technical services, and installation for renewable energy systems." With combined experience of over ten years, we strive to work within our mission statement, “Developing a Sustainable Future”. This mission can be reached through united efforts. We realize the world uses energy in a way that is not sustainable. Education in energy usage and production can change the way people use energy. This will ultimately affect our long-term future. 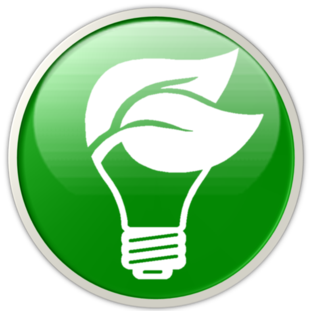 RCE's core principles are dedicated to helping businesses and individuals save money and become more energy independent.